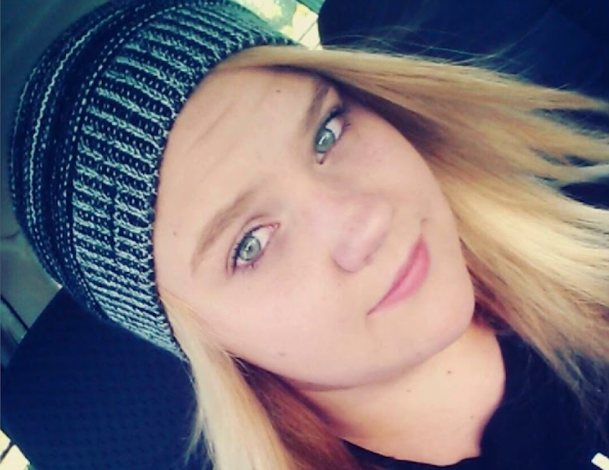 A Utah teenager was sentenced on Friday to between five years and life in prison for aiding a girl in ending her life through hanging herself last year. The teen’s sentence was part of a plea deal. Jchandra Brown’s neck. He also even bought the compressed air she used to knock herself out before dying. As if unaffected by the horrific and shocking sight of it all, Przybycien even recorded the suicide on his cell phone. The teen even provided a running commentary as he recorded his supposed friend’s last moments alive. The video lasted all of 10 minutes. The state said that Brown would not have carried out the suicide if not for Przybycien’s involvement. The defense even agreed with the prosecution that Przybycien was indeed involved in Brown’s death. His defense only argued that ultimately it was her decision to kill herself, and carried out the act of hanging herself at the Maple Lake Campground, about 15 miles from where Przybycien lives. Brown’s body was only discovered the next day. It’s safe to assume then that Przybycien just left his dead friend there after he got his video. Now 19 years old, Przybycien had been charged with first-degree murder. He agreed, however, to enter a guilty plea to child abuse homicide in October. Przybycien also gets 580 days credit for time already served in jail. Brown’s mother, Sue Bryan, attended the court hearing on Friday where the decision was handed down. She said that it was her wish that Przybycien be jailed for what he did. Brown’s death prompted Utah to pass a law declaring it illegal for anyone to help another person take his or her life.